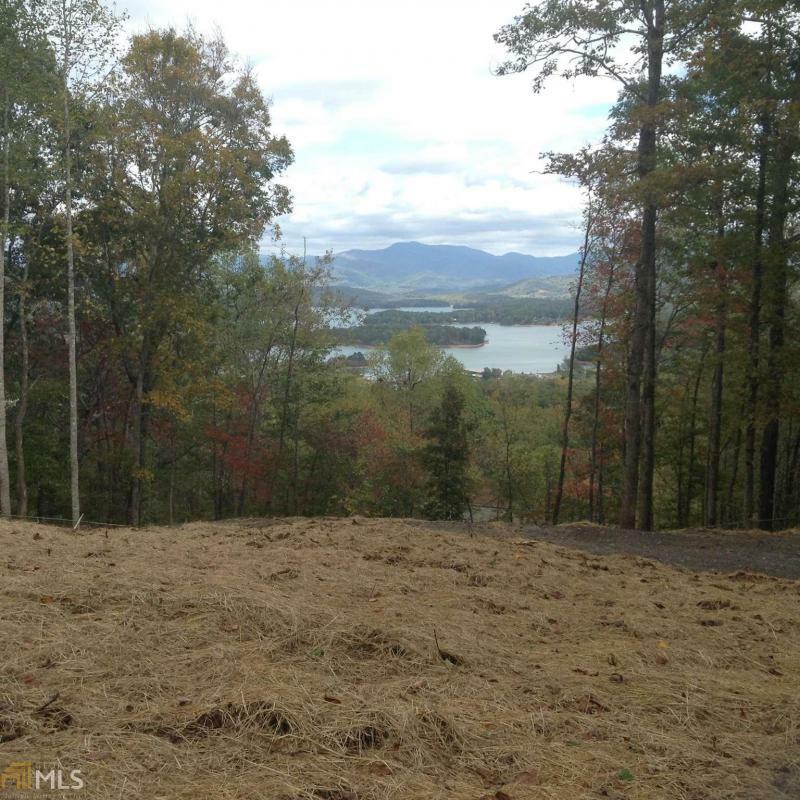 FABULOUS LAKE CHATUGE VIEWS YEAR AROUND. OWNER HAS HAD PROPERTY BEAUTIFULLY CLEARED (VALUE OF $8,000) AND READY FOR YOUR NEW HOME TO BE BUILT. LOT IS FENCED ON THREE SIDES SO YOU CAN SEE AND WALK PROPERTY LINES EASILY. UNDERGROUND UTILITIES AND COUNTY WATER. LOCATED WITHIN 1 MILE OF MAIN ROAD (HWY 76) AND CLOSE TO LAKE ACCESS. THIS IS A PRIME LOT IN A NICE COMMUNITY OF ATTRACTIVE HOMES.